Although much of Henry’s photography has involved documenting political figures, feminists, and activists, her true passion is history and the collection of ephemera. 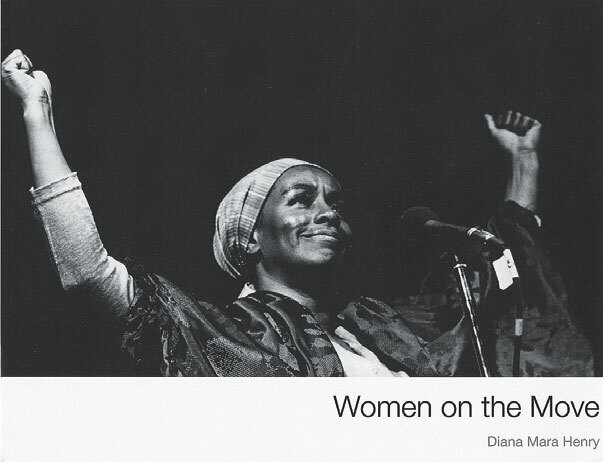 “People want to pitch me or see me as a feminist,” she says, “I see myself as more of a historian and an artist.” At many of the events she covered, such as the 1974 demonstration outside the offices of The New York Times to demand the paper start using the honorific “Ms.,” she says she was the only photographer present. Henry learned at a young age the power of images and of their ability—at their most effective—to transform opinion. Her father, Carl Henry ’34, was a businessman who often pointed out how advertising “conveys a message and manipulates the consumer” through images and words. His lessons helped mold how Henry captured the world behind the camera. 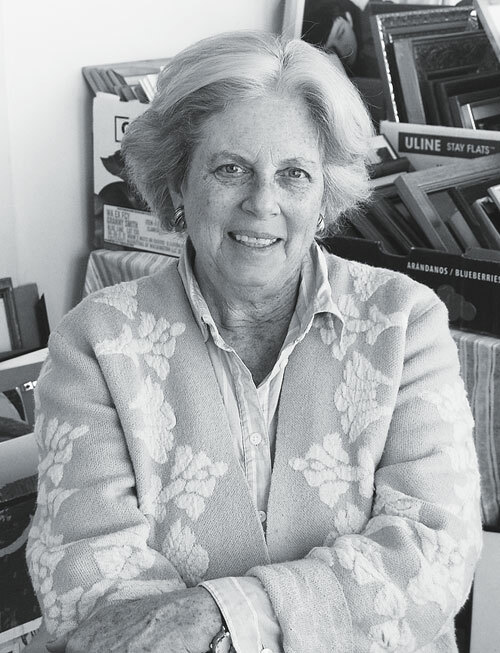 She was a photo editor at the Crimson from 1967 to 1969. After graduation, she freelanced in New York City for Forbes and The Village Voice. In 1977, she was the official photographer for both the President’s Commission on International Women’s Year and the National Women’s Conference, which drew more than 20,000 participants to Houston. She taught courses at the International Center for Photography. In 1987 Henry, newly married, moved to Carmel, California. There she turned her creative energies away from her Rolodex and toward motherhood. When she had time she taught photography classes.